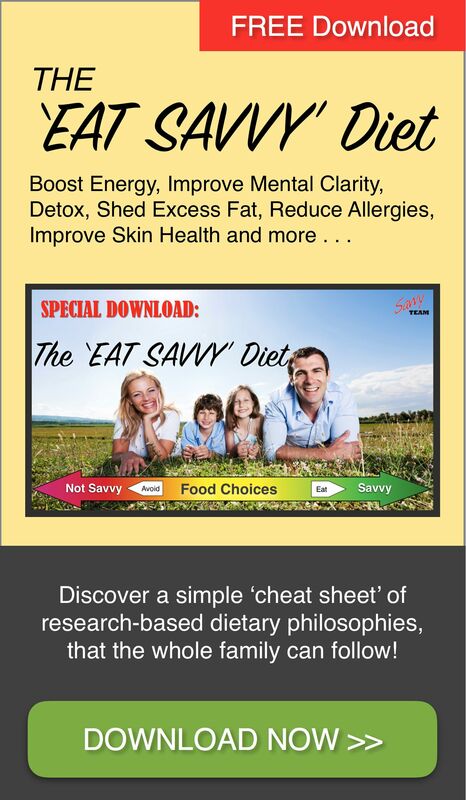 Healthy Wealthy Wise Blog | Savvy Team – Page 2 – Helping You Enjoy Improved Health & Wellbeing! 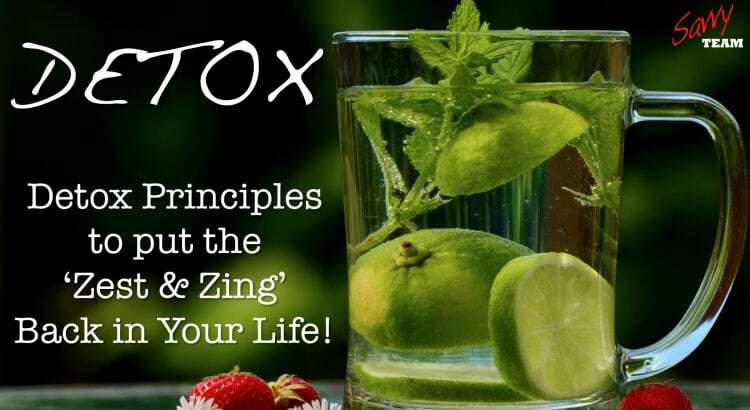 [VIDEO]: DETOX Principles to put the Zest & Zing back in your life! 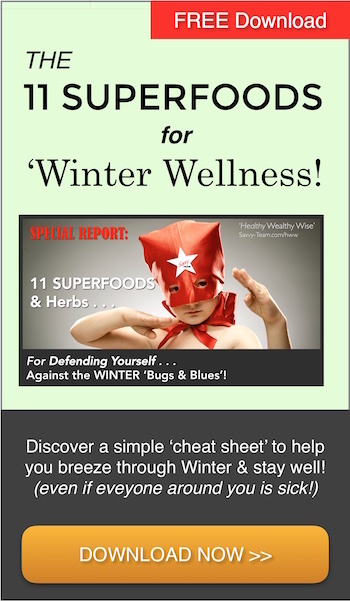 DETOX Tips: How to Naturally Detox Your Body, Boost Energy, Improve Mental Clarity & Lose Weight! 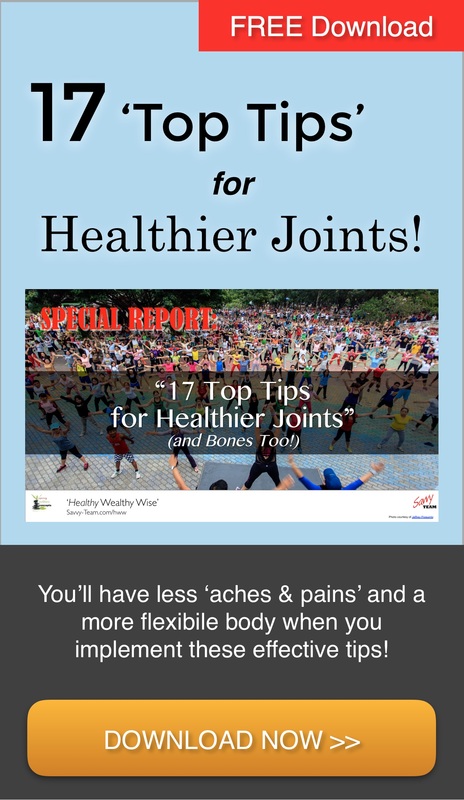 So you’ve not been feeling 100% and you’re not sure why or what to do about it? If this is the case then it may be time to consider a detox! A DETOX is like hitting the reset button! All of us stray from living in a way that supports our health: too little sleep, too little exercise, too much bad food, too much stress, not enough time for ourselves. You want to mnimise toxic exposure and maximise toxin elimination. 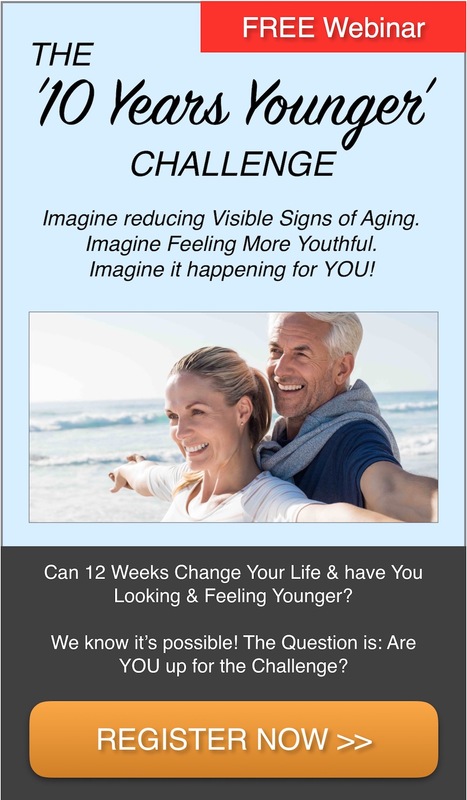 If you never have detoxed, a better way of living could be in store for YOU!